If you are looking for inspiration on entrepreneurship and international business development, read 5,460 Miles from Silicon Valley. 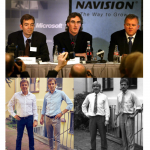 This is the detailed story about how two tiny Danish companies became global market leaders, did IPOs and were acquired by Microsoft. Apart from a few commitments, I have set aside the rest of 2018 to research, write and complete the Going Global on a Shoestring project. Maybe I’ll have to use some of the first quarter of 2019 as well. Let’s see. 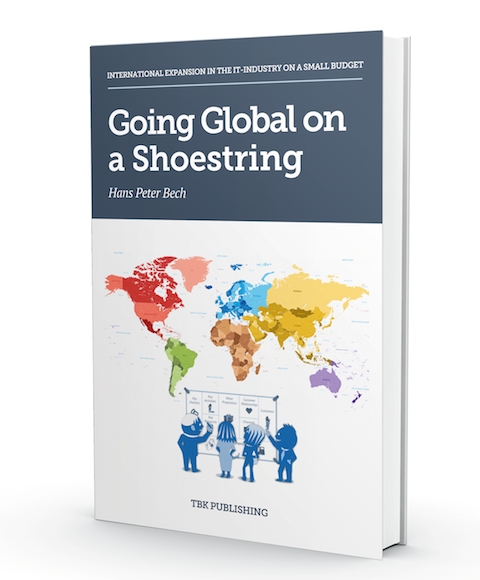 Going Global on a Shoestring will be the book with ideas for how, as a small company, from a small country, with a small organization and a small budget, you can start international activities. The focus is on getting paying customers abroad. Quickly. Because a revenue stream needs to be created that can either finance continued growth or be used as evidence to get investors to fund further global acceleration. It is also a book about building solid bridgeheads for further growth. Getting a customer in Nigeria, one in Brazil and one on Fiji can possibly allow for an interesting travel itinerary, but rarely is it a springboard for stable (and later profitable) growth. When I got my first international assignment in 1984, I had not read many books on the subject. In fact, I hadn’t read any. Nor was it so crucial because the company I worked for (Control Data Corporation) had deep pockets and could make quite a big budget available. We engaged a headhunter to find a salesperson, and then we started in Norway and Sweden. We flew pre-sales consultants in from the United States when needed. It all went well and within 12 months we had pilot customers in both countries. Then our US headquarters decided to shut down the activity. By then I had experienced how much business can be done outside Denmark and suddenly found our domestic market was very small. I was bitten by the bug and decided that at some point I would find a job where I could sell Danish products to the whole world. 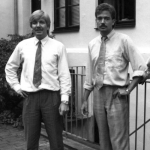 In 1986, I said goodbye to Control Data and joined Michael Mathiesen & Co., with Dataco, a data communications company (LAN/WAN) with major international ambitions and no money. 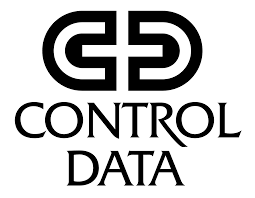 Where Control Data taught me about business development, marketing, sales and management, Dataco became the place where I first put the international dimension on these disciplines. In addition, I also learned how to do it all through a reseller channel. Those who remember Dataco will also recall that we actually got funded. But all the cash was used to pay debt. In order to meet our international ambitions, we had to invent creative programs that could generate fast cash to finance my travel expenses and the other expenses that the activities demanded. 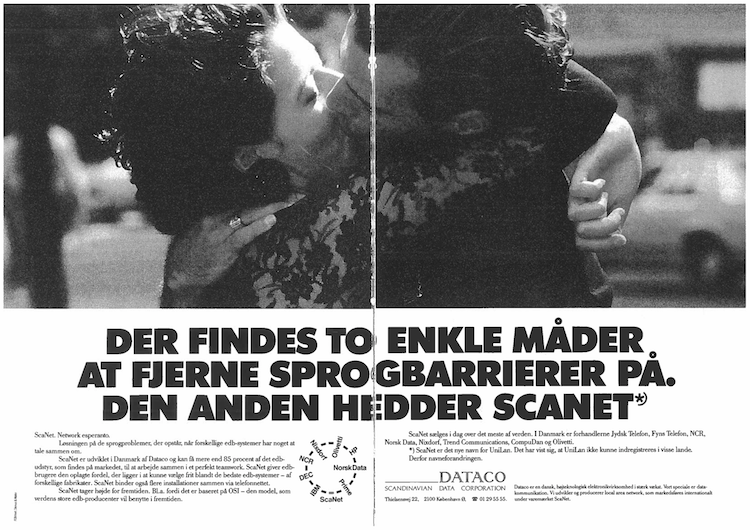 We began the internationalization of Dataco less than a year after we had launched our first product in the Danish market and we got a crash success. I will write more about this in the book, but you can already get a taste here. 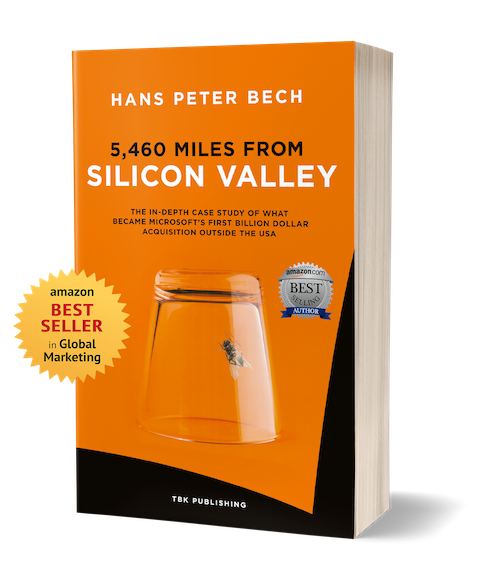 As I write in the foreword of 5,460 Miles from Silicon Valley, I do not believe that there is a recipe for success. Therefore, I can hardly claim that Going Global on a Shoestring should nevertheless provide one. It does not. But it will give you a wealth of inspiration, good ideas and stable tips. As the theoretical foundation of the book, I have chosen to use Alexander Osterwalder’s Business Model Generation and Geoffrey A. Moores Crossing the Chasm: Marketing and Selling High-Tech Products to Mainstream Customers (based on Everett Rodger’s Diffusion of Innovation Theory). With the two toolboxes, you can go far. I do not rewrite the two books, so readers to Going Global on a Shoestring, may catch up on the theory before my book is on the high street. The two theory books distinguish themselves primarily by being methodologies, that do not claim to have found the way to success. This is especially true of Alexander Osterwalder’s business model framework. Geoffrey A. Moore has some recommendations in his book, but they are so naive (customers will find us!) that we can ignore them. His theory, on the other hand, is solid and can be used brilliantly in the case-studies I describe in the book. Eighty per cent of Going Global on a Shoestring will consist of the case-studies illustrating detailed examples of successes and mistakes. 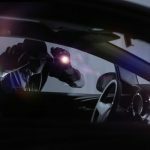 I want to largely let the case-studies speak for themselves and leave it to the reader to draw their own conclusions, based on his or her specific situation. In theory, theory and practice are the same, but in practice it’s never the case! 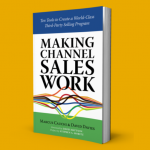 This content of Going Global on a Shoestring will be based on B2B companies that sell solutions where the customer’s decision-making process is complex (more than one decision maker) and the sales cycles long (over one month). 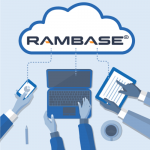 Often the solutions will need professional services for implementation and require changes to the customer’s internal business processes in order to work optimally. I have chosen to use case-studies that are not already known in the public domain, but recently, or currently, are faced with the issues and challenges that the book addresses. These are smaller companies that have the products and the ambitions, but not the big budgets that their international competitors have. You can follow the development of the book on the blog and you can sign up here if you want to receive an email when the book is ready.